Need to find a physician? Our physician directory will allow you to search our 1200+ specialists. Imaging Sciences this week introduced Upstate New York’s first digital PET/CT system, offering faster scans using low-dose radiation, and higher resolution images for accurate diagnoses. The technology brings the metabolic data from PET with anatomical data from CT, allowing 3D view of structural detail, location of and changes in tissue. 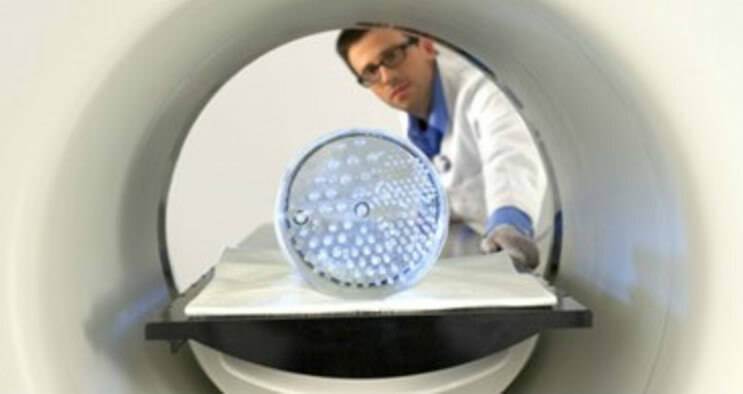 The Vereos system, manufactured by Philips, is located at the new Outpatient Imaging Center on East River Road. 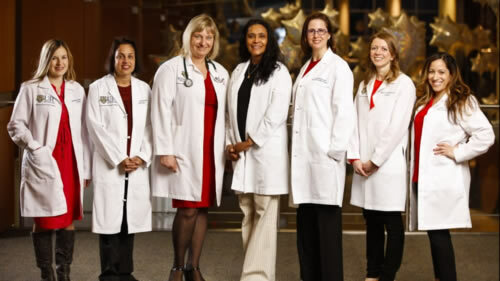 UR Medicine is tackling the growing, life-threatening problem of heart disease in women with Upstate New York’s largest team of female cardiovascular experts dedicated to the unique health challenges women experience. They are supported by more than 70 specialists within UR Medicine Heart and Vascular, providing care in several sites across the Finger Lakes Region. Pediatric patients in need of otolaryngology services now have a dedicated team and location designed to meet their specific needs. UR Medicine Pediatric Otolaryngology and Audiology opened in February in a spacious child-friendly suite at 125 Lattimore Road to provide a full array of diagnostic and therapeutic services. The area’s only dedicated pediatric-centered ENT program, it expands upon the department’s Clinton Woods location, which will continue to offer pediatric services.